Buddy Valastro is a television star. He is featured in “Cake Boss” and two spin off series. 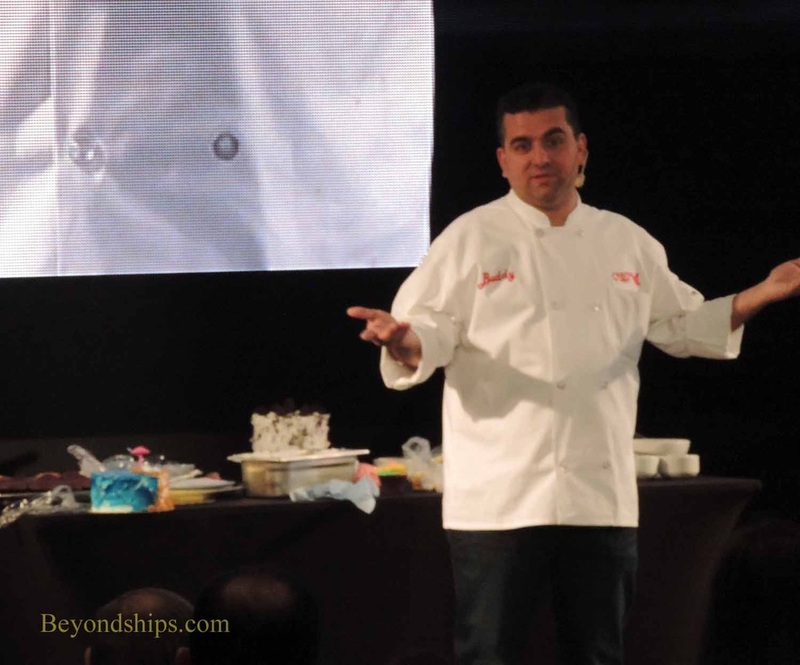 However, it is not Mr. Valastro's fame that causes guests to not only flock to his Carlo's Bakery on Norwegian Getaway but to pay for his creations when other pastries and cakes can be had for free elsewhere on the ship. Rather, it is the taste and quality of the Carlo's Bakery product. The original Carlo's Bakery is located in Hoeboken, New Jersey and has been in the Valastro family since 1910. “We are more old school New York style - - even though we are in New Jersey. I have bakeries in New York City as well. I feel like a son of New York even through we are from New Jersey,” Mr. Valastro explains with a smile.